Happy birthday to Erma Bombeck! 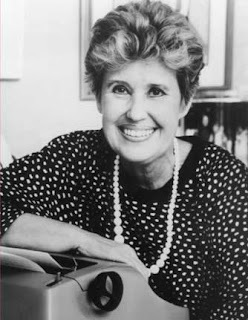 Erma Louise Bombeck, (Feb. 21, 1927-April 22, 1996) was an American humorist who achieved great popularity for her newspaper column that described suburban home life from the mid-1960s until the late 1990s. Bombeck also published 15 books, most of which became bestsellers.